This high speed WiFi router enables you to access the internet on 11 devices simultaneously (10 Wireless+1 Wired), anywhere in the world. It comes unlocked so you can use any SIM card inside. • 4G with up to 150 mbps download speed and 50mbps upload speed. • Easy management with the tpMiFi App. • 2000mAh battery for 8 hours of usage. • No configuration - just insert a SIM card and turn it on to enjoy high speed internet access. • Equipped with a Micro SD card slot for up to 32GB of optional storage. • 3 years manufacturers warranty. Get Wifi access anywhere and excellent wireless coverage. 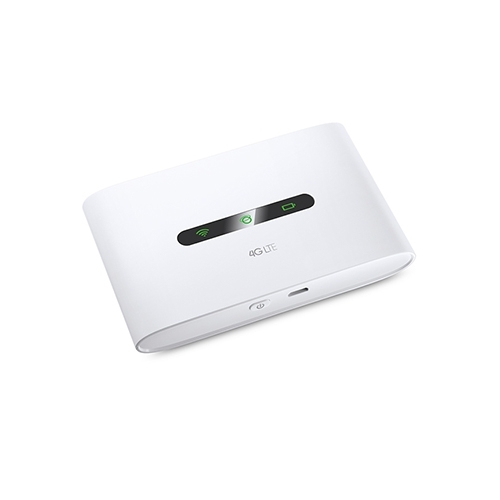 The TP Link M7300 4G mobile hotspot is unlocked so you can use any SIM card inside. 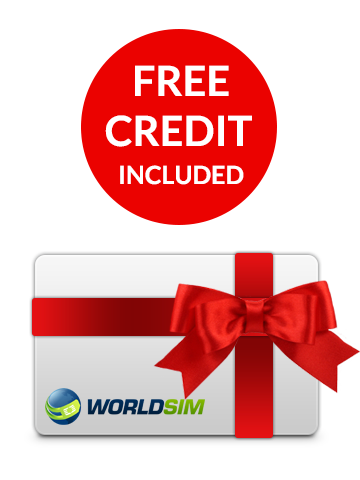 This device comes with a FREE WorldSIM Data SIM card that will give you low cost data in 188 countries. Chose prepaid credit or international data bundles. Get a free 3G worldwide data SIM so you can stay connected worldwide for less. The TP Link M7300 4G mobile hotspot comes unlocked so any SIM can be used inside. Keep your TP Link MiFi charged with the included USB cable. 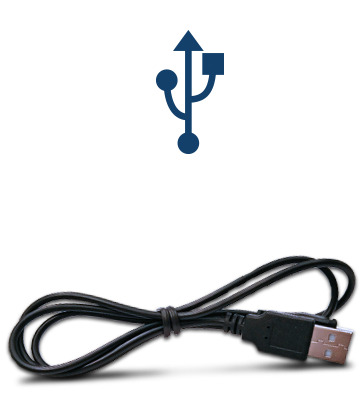 Simply plug into a power source like a laptop on phone plug. Benefit from the fast download speeds around with up to 150 mbps. The TP Link M7300 is very portable, pocket sized and easy to carry anywhere. Use any SIM card inside, from any country as this device is not locked to any network. 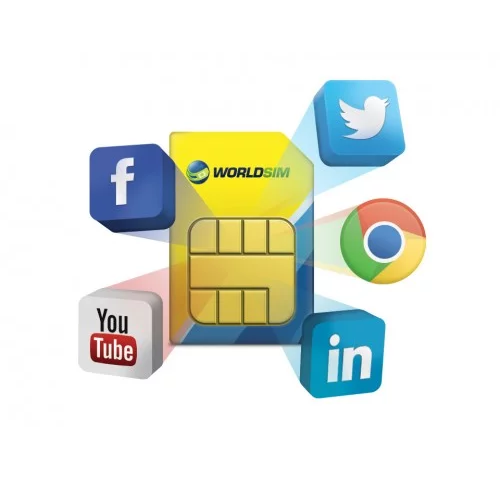 We will include a free worldwide data SIM card that can save you up to 95% on data worldwide. Rest assured with your purchase as the TP Link M7300 mobile hotspot comes with 3 years warranty for your peace of mind. The tpMiFi app allows you to establish data limits, control which devices can access your Wi-Fi and send messages. Security: "Support WPA-PSK/WPA2-PSK, Wireless MAC Filtering"
DHCP: "DHCP server, DHCP Client List"
Package Contents: 4G LTE Mobile Wi-Fi M7300, Micro USB Cable, 2000mAh Battery, Quick Installation Guide.